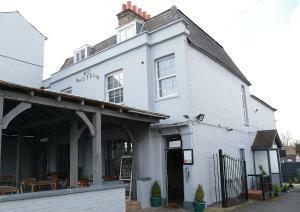 Situated in Claygate, The Foley has been a village pub since the 1780s. 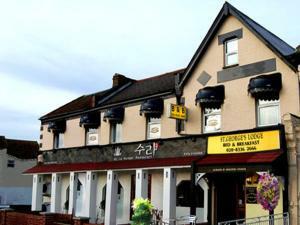 Now a coaching inn, it offers boutique-style bedrooms, a stylish pub, and a di..
Set 1.9 km from Chessington World of Adventures in Chessington, this apartment features a patio with garden views. 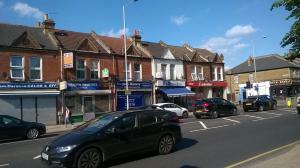 Guests benefit from free WiFi and p..
Just 4 miles from Chessington, Rosemead Guest House offers bed and breakfast less than 10 minutes’ walk from Claygate Train Station. 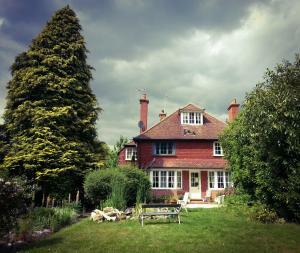 This Surrey B&B.. 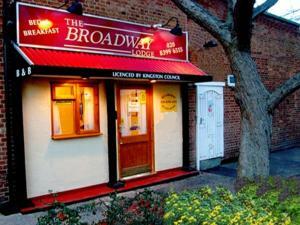 This Grade II listed coaching inn offers free private parking and is a 10-minute walk from Sandown Racecourse. A contemporary British menu is served i.. 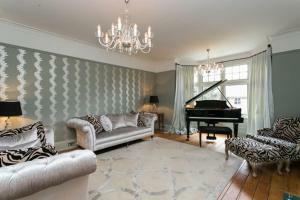 The Albert Mews is situated in the centre of Esher, and only 1 mile from Sandown Park Racecourse. Free Wi-Fi is available, and there are 4 golf course.. 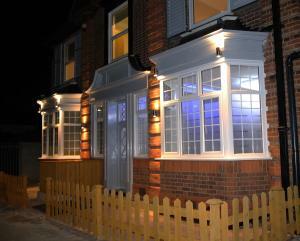 Located in Malden, this holiday home is set 17 km from London. The unit is 27 km from Windsor. Free WiFi is featured throughout the property. 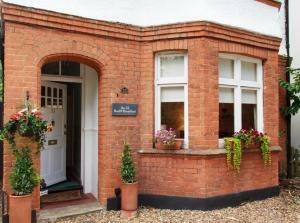 The kit..
Roomspace Apartments - Swan House offers accommodation in Leatherhead, 27 km from London and 29 km from Windsor. The unit is 48 km from Reading. 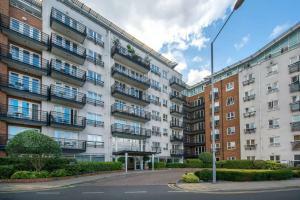 Free ..
Villiers Apartment accommodation is a 2-bedroom and 2-bathroom apartment, with a fully equipped kitchen that includes a dishwasher, oven, fridge with ..
Quiet Maisonette Kingston Upon Thames offers accommodation in Kingston upon Thames. 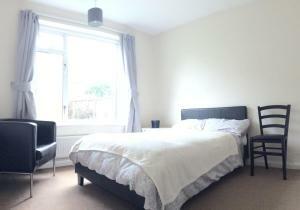 The apartment is 2.8 km from Hampton Court Palace. Free WiFi is fe.. 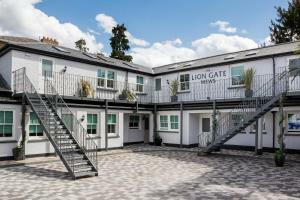 The Lion Gate Mews offers self-catering accommodation in East Molesey. The apartments offer free WiFi, and private off-road parking with 24hr recorded..
Livesey Close is a holiday home located in Kingston upon Thames in the Greater London Region and is 3 km from Hampton Court Palace. Guests benefit fro.. 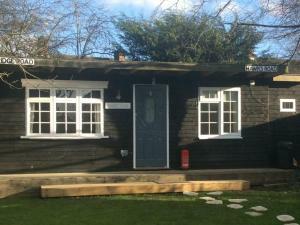 Located in a secluded suburb of London but with easy access to the capital, Camletts is a self-catering studio apartment. Free WiFi is accessible thro.. 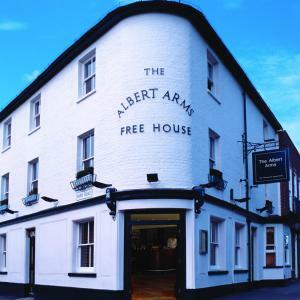 Featuring free WiFi throughout the property, No 33 offers pet-friendly accommodation in Walton upon Thames, 25 km from London. Free private parking is..